COMMUNITY figures are campaigning to keep a Gower library open which has been earmarked for change under Swansea Council’s budget proposals. Pennard Community Council have set up a Facebook page, and public meetings have been organised to co-ordinate opposition. Pennard Library hosts seven classes a week from the neighbouring primary school and has a programme that helps the unemployed back into work. Bethan Jenkins, Plaid Cymru AM for South Wales West, who is supporting the campaign, said: “This is a well-loved and well-used library. It makes no sense for Swansea council to be targeting Pennard when there is nothing close by, and nothing else on the peninsula.” Arthur Rogers, chairman of Pennard Community Council, said: “We as a council are determined to stop the closure of this much valued facility. Swansea council is promoting Swansea as UK city of learning. 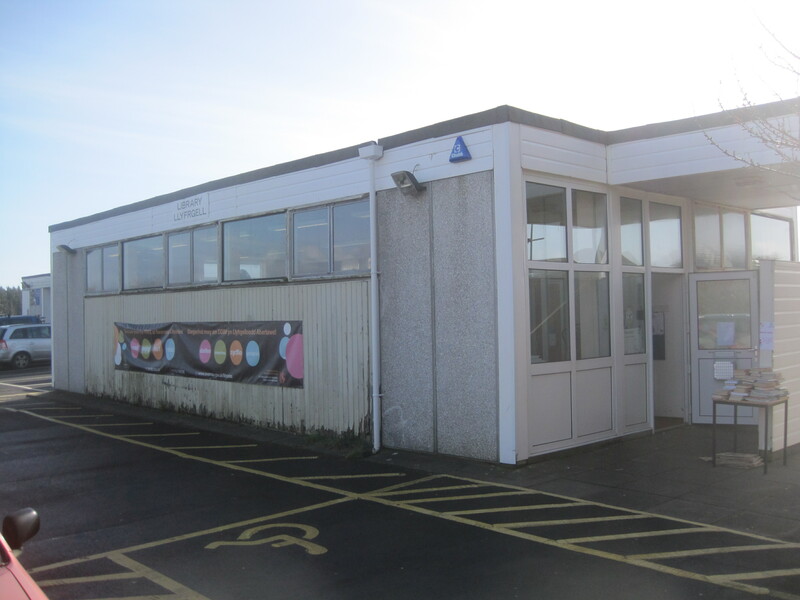 So closing this library and effectively ending public access to this kind of facility really sits at odds with that.” Pennard and Swansea councillor Lynda James said residents where very angry and the library had a high number of users. Councillor Nick Bradley, Swansea Council’s cabinet member for regeneration, said: “We’re having to make savings of £45 million over three years but we’re doing all we can to protect the library service. “No decisions have been made. The proposal for Pennard Library is to transfer it to a community-led volunteer service which would mean the majority of library services currently offered there would continue to be available.” Save Pennard Library meetings will take place on Saturday, December 14, 2:30pm, Pennard Community Hall, Tuesday, December 17, 7pm, Southgate County Club and Thursday, December 19, 7pm, Beaufort Arms, Kittle. This entry was posted in News, Pennard Library, Uncategorized and tagged amy downward, artur rogers, beaufort arms kittle, bethan jenkins, budget proposals, cabinet member, campaign, chairman, community, council, councillor, facebook page, facility, gower, library, Lynda James, Nick Bradley, opposition, peninsula, pennard community council, pennard community hall, pennard library, Plaid Cymru AM, primary school, Programme, public meetings, regeneration, savings, south wales evening post, south wales west, southgate county club, swansea council, uk city of learning, volunteer service, well loved, well-used by afriendofpennardlibrary. Bookmark the permalink.